AI Innovation of Sweden, Lindholmen Science Park. 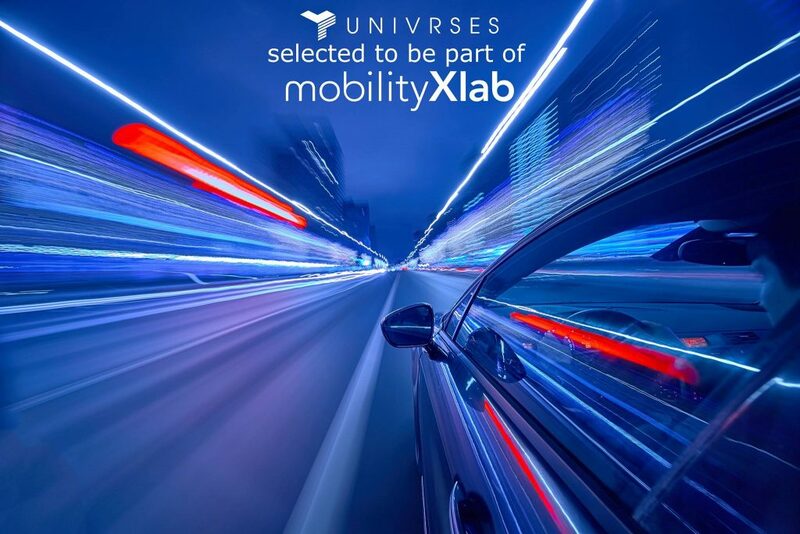 When AI Innovation of Sweden first opened its doors at Lindholmen Science Park last week, Univrses was announced as a cofounder of the initiative. The company’s CEO, Ricky Helgesson, expects a bright future for Swedish AI-related development and for the new AI centre. 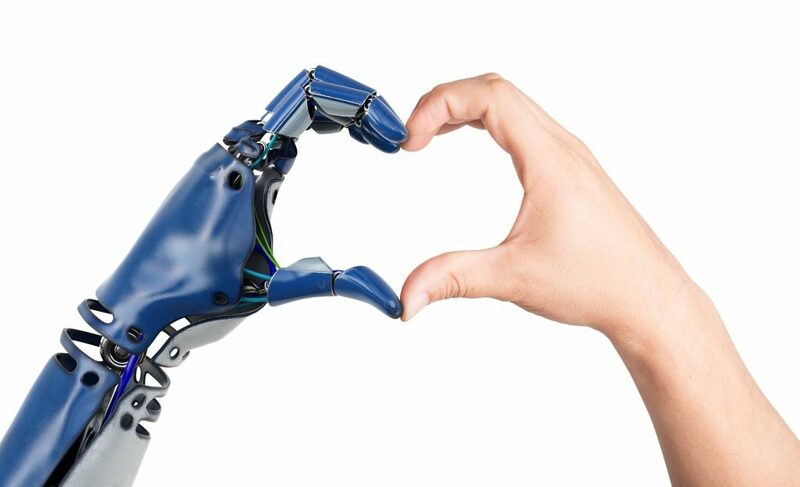 The main purpose behind AI Innovation of Sweden is to gather domestic AI-research talent and focus them towards the common goal of strengthening Sweden’s long-term global competitiveness. 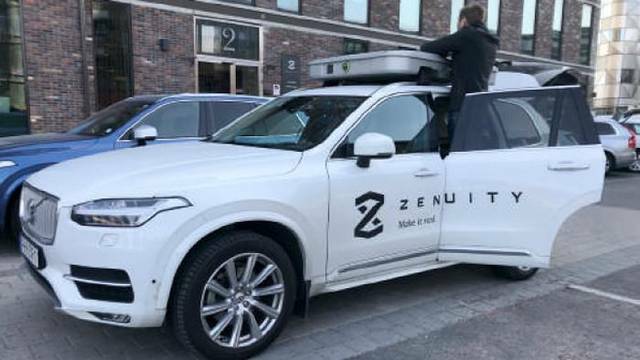 The founders of the centre call it a “national and neutral investment with the ambition to work as an engine in the Swedish AI ecosystem.” More than 40 organizations and companies from both the private and public sectors, as well as research institutions and academia, have joined the initiative. The Swedish Minister for Energy and Digital Development, Anders Ygeman, visited the opening. He said that AI Innovation of Sweden will play an important role in making Sweden the best country at realising the potential of AI and digitization in general. AI has the potential to change the world. This change can be positive or it can be negative depending on how it is used and whether or not there is benefit to society in general. By educating people around the world, the chances increase that AI will not just be a tool that is controlled by the privileged few but instead something that benefits all human-kind. 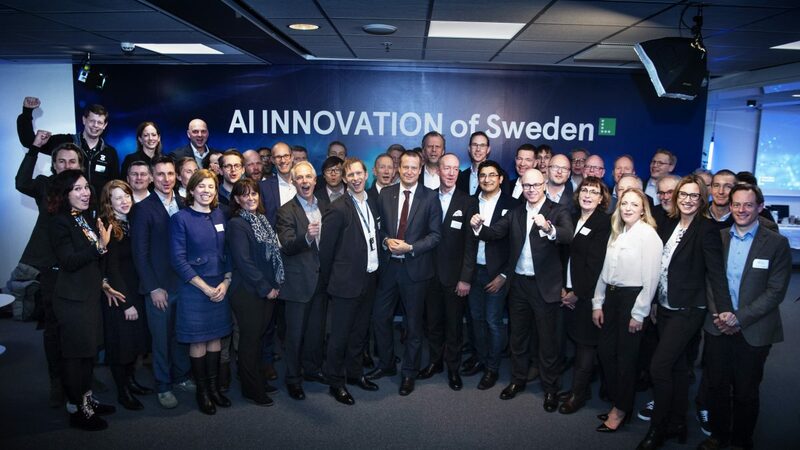 Univrses is proud to be a partner of AI Innovation of Sweden and is a major supporter of their work to deliver a competitive Swedish AI industry and to enhance the welfare of Swedish society!